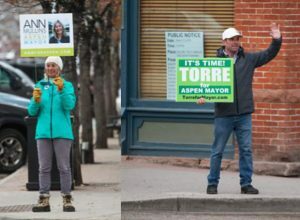 An Aspen resident who owns $500,000 worth of property will carry a nearly $300 tax burden a year if voters approve four ballot questions this fall. Commercial property owners who own $1 million worth of property face almost $3,000 a year. Ballot questions 1A, 7A and 6A ask for a collective increase of nearly 5 mills in property taxes. 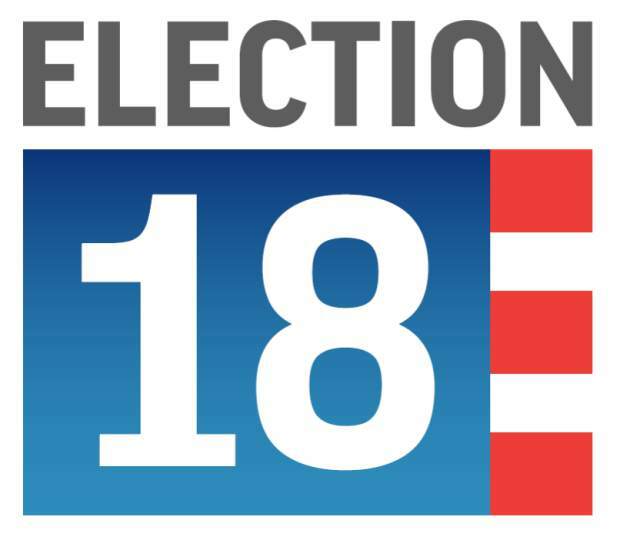 The ballot is a crowded one this election cycle, with a dozen state questions, along with the tax questions and Aspen measures and candidate races for city voters. 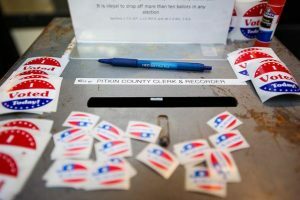 This year’s ballot isn’t as crowded as it was in 2008, when seven local tax questions were asked. Sloan Speck, associate professor of law at the University of Colorado Boulder who specializes in taxation and tax policy, said from a classic economist viewpoint, people will support tax increases if they see value in the services provided. Question 1A asks voters to extend Pitkin County’s Healthy Community Fund by 0.99 mills, generating just over $3 million annually. If approved, the nine-year property tax extension would cost taxpayers $35.75 a year in $500,000 worth of assessed value for residential property. For commercial property owners, it would be $287.90 a year. The Healthy Community Fund was established in 2002 and has been renewed twice since. It provides support to over 70 local nonprofit organizations that assist with at-risk children and their families, mental health and substance abuse services, care for the terminally ill, senior services, health care for low-income citizens, and the developmentally disabled and their families, among other community-orientated services. Ballot question 6A is asking for a 1.325 mill levy increase, which is equal to $47.70 a year per $500,000 of assessed residential value. Commercial property owners who have $1 million worth of assessed value would pay $287.90 a year. The property tax supporting the Aspen Fire Protection District would generate an estimated $3.3 million a year. It would pay for firefighter housing, new fire engines and other equipment and paid staff, among other things. Ballot question 7A is the Roaring Fork Transportation Authority’s property tax that will help fund the transit system for the next 20 years. Voters in RFTA’s eight member jurisdictions are being asked to increase their taxes. For a home with an actual value of $500,000, the 2.65 mill levy would boost taxes by $80.95 per year. On a commercial property with $1 million in actual value, it would add $768.50 per year. 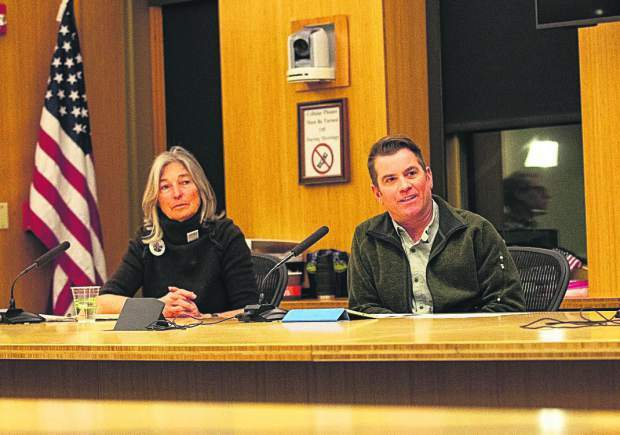 Ballot question 7D is Colorado Mountain College’s proposal to let the board of trustees adjust the existing mill levy so it can maintain revenue lost due to statewide property tax assessment rate reductions. The difference would be $11.06 for a residential property owner with $500,000 in assessed value; $102.87 for a commercial owner with $1 million in assessed value. Currently, residential property owners pay $143.89 a year per $500,000 assessed value, and for commercial owners it’s $1,159.13 to support CMC. Those who introduced the tax measures and are championing them said they recognize there is a lot for voters to decide. 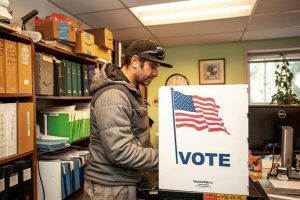 Nan Sundeen, director of the county’s health and human services department, said there was no choice but to put 1A to voters because the tax sunsets this year. She also noted that the county was the first to announce it was going for a tax measure, and did so in July. “We didn’t know that fire and RFTA would go (on the ballot) and we were well down the pike by then,” she said. 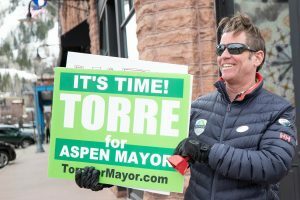 Aspen Fire Chief Rick Balentine said he’s never had to go to voters before so he doesn’t know how ballot question 6A will fare against other property tax measures. Dan Blankenship, CEO of RFTA, said his agency’s Destination 2040 plan, which serves as the basis for Ballot Question 7A, has been worked on for two years. This year, RFTA refined that plan and started signaling voters of its intention to introduce its first-ever mill levy request, Blankenship said. He noted that the RFTA board knew other mill levy requests were planned when it opted to put the question to voters; competing with other agencies for tax dollars was not a factor in the decision. “Because RFTA has eight member jurisdictions, the reality is that it is unlikely that there will ever be a time when one of them doesn’t also have a taxing question it wants to put before its voters,” Blankenship said via email. He said time is of the essence because RFTA can’t maintain services without taxpayer support. Speck said for many voters — particularly those in Colorado due to the Taxpayer Bill of Rights — mill levy increase questions can be confusing. “It’s not easy to figure out,” Speck said, adding valuations and assessments on property are complicated. “It can be difficult for a voter to know what the actual effects are to them. Speck also noted that taxpayers haven’t felt the effects of last year’s changes in the federal tax law, but this year they will. “Those ballot questions have become more expensive,” he said.